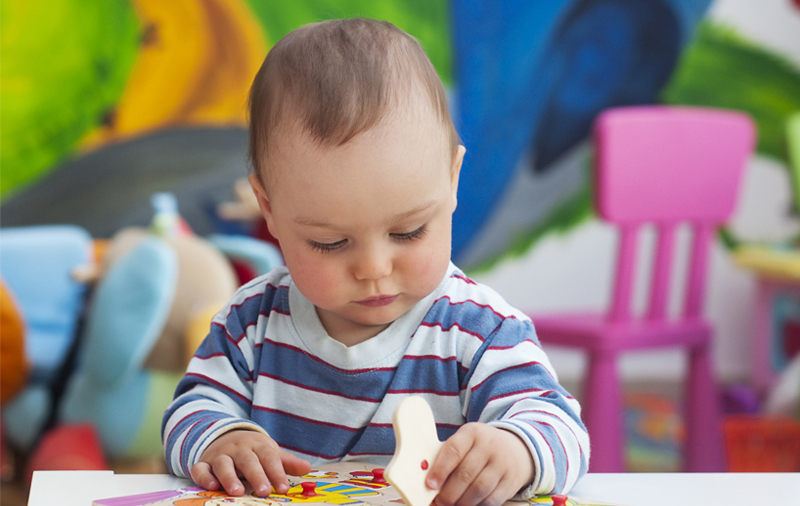 We provide quality care, support and learning during the ealiest stages of your child’s development. We help the children to find their feet, and to learn how to understand the world around them. As they start to realise more about their world, we help your children to realise their own potential. their imagination and creativity, fostering an enquiring mind and a love of learning. We aim to instil a sense of value and self-worth in all our children, along with an acceptance and understanding of the many cultures that make up our society. We promote and encourage good self-care through healthy eating practices and physical activity, and foster care and empathy for all other beings. We believe in learning through play, and encourage resourcefulness and lateral thinking by providing open-ended resources and activities, utilizing natural materials and objects whenever possible. Our goal is to deliver responsible, respectful, caring, life-long learners, ready to embrace and make the most of their school years. The Children’s Garden aims to provide a program where the academic, artistic and social aspects of a child’s development are nurtured. We achieve this through experiences and opportunities which will awaken their senses, stimulating their imagination and creativity, fostering an enquiring mind and a love of learning. We are committed to providing quality learning opportunities for children. We create a stimulating and interesting environment. 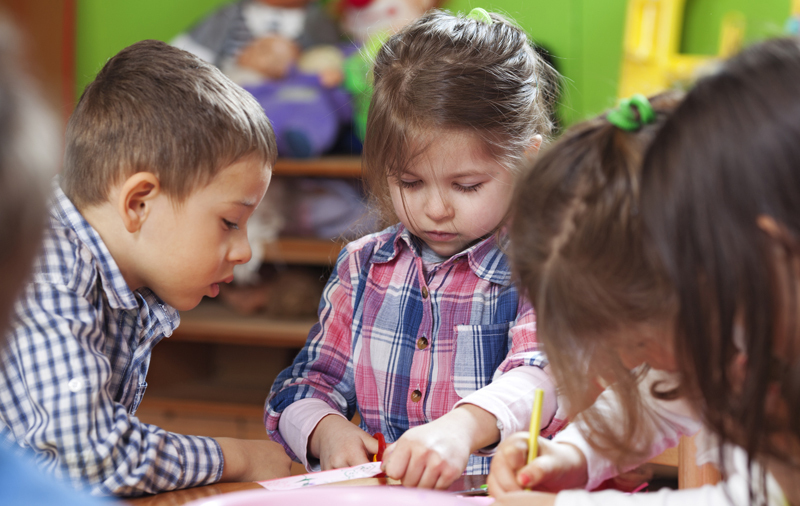 We provide a range of activities and resources that encourage and enhance all aspects of a child’s learning, including but not limited to their physical, social, cultural and emotional development. We recognise, acknowledge and respect all cultures, and the importance of their influence. We employ qualified staff who foster and support the children’s learning, and we regularly review our programme to make sure it is suited to the current group of children and their individual needs. Our Childcare Centre is small and family orientated. Its Pamir place location is within walking distance of Selwyn Ridge Primary school. This specialist 3 and 4 year olds centre, allows all children to build strong relationships with each other and with their teachers. Your child’s sense of belonging and contribution is well supported within this 1:7 ratio. Our philosophy has a strong focus on extending each child’s strengths and interests within a natural and nurturing environment. Each child’s unique needs are supported by fully qualified teachers and our on-site manager. Bush kindy and our transition to school programme make this centre the best choice in this area. Our Pre-school is small and homely. We specialise in catering for children from birth to 3, with a license for 25 children. We offer a safe space for our crawling children. Open from 7:30-5:30. We have a strong focus on growing each child’s sense of belonging. Our teachers get to know each child as a unique individual. Superb ratios allow for this. 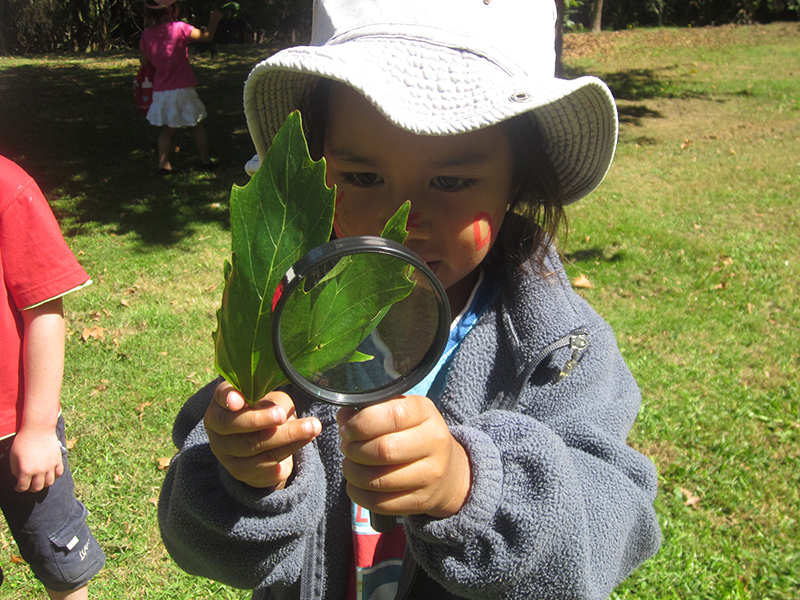 Our children are encouraged to connect with nature through bush kindy. Growing vegetables and fruit for baking and soup making are regularly included in the programme. 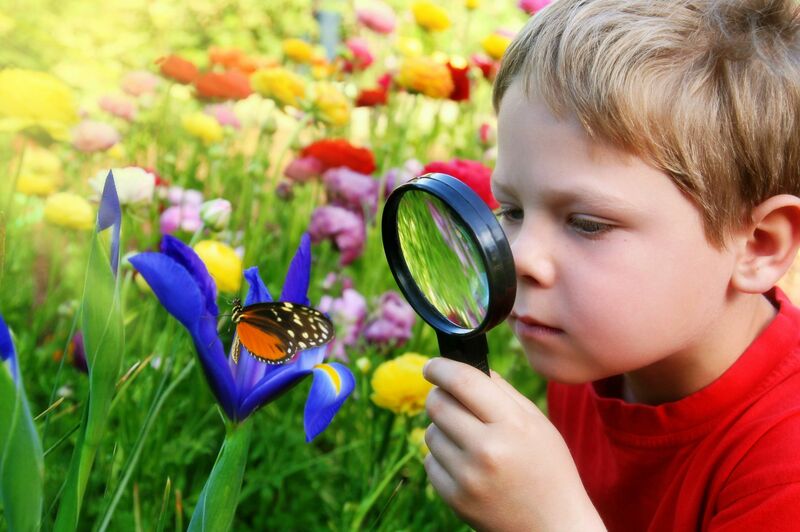 Natural resources are used to grow your child’s sense of joy, wonder and understandings about their world. An extra ‘studio’ space is used for project and inquiry based learning. This centre is situated at 64 Victory St. Our children transition from here to our childcare in Pamir st whenever is best for the child. This decision is made in partnership with our families. 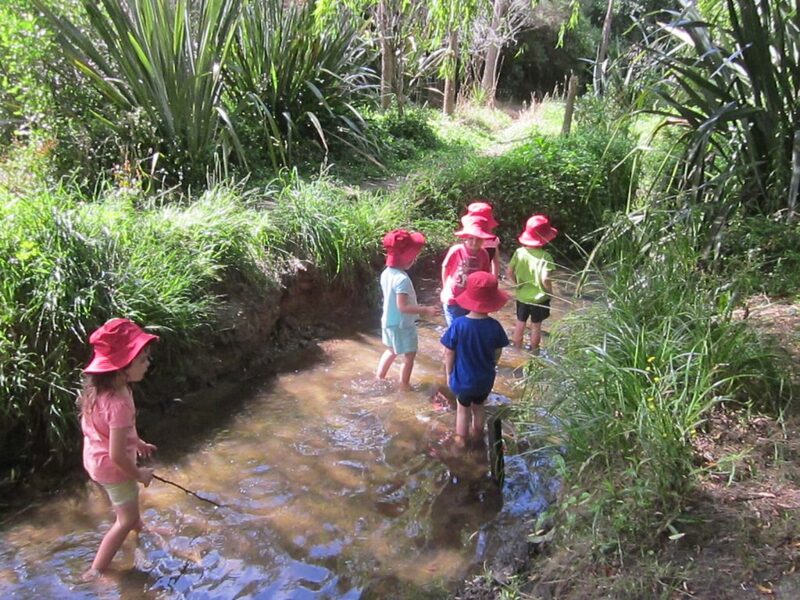 Bush Kindy is a hugely successful addition to our regular off-site excursions. Each week our children go exploring for a morning, and they love it. They go rain or shine (raincoats and gumboots supplied) and end the morning with a picnic lunch wherever their adventure has led them. Time in the bush reserve is unstructured and the children make their own fun. The benefits of spending time outdoors is being increasingly documented, with research showing that time spent in nature can help improve academic performance, reduce stress and benefit a child’s development of strength, balance and co-ordination. Natural play places provide sensory stimulation and physical diversity and can shape a child’s environmental identity and guide their environmental actions. Both Centres have regular walks to our local Johnson Reserve and Waipuna Park. Weekly swimming and gymnastics lessons, travelling in our Centre van, are available for older children. Teachers regularly organise extra outings to expand the children’s knowledge of our local community and the natural world. The Children’s Garden Pre-school and Childcare have established a great working relationship with our local school, Selwyn Ridge, and also Welcome Bay School. Children approaching school age are taken for regular visits to the school and are invited to attend school assemblies and events. Time is spent in the new-entrant classroom, getting to know the teacher and the children. At the Centre we prepare children for their transition to school by teaching self-care skills, looking after their belongings, using lunch-boxes and managing themselves. 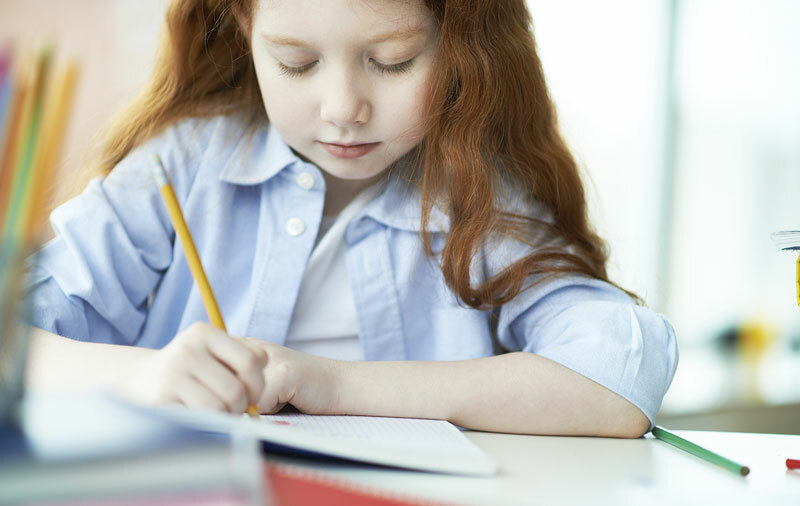 Numeracy and literacy are taught through play, with name writing and recognition encouraged. Your child will be encouraged to find real joy in books and story telling. ‘Kiwi Club’ is held twice each week and is an inquiry based approach to learning and extending your child’s sense of wonder in their world. Literacy and numeracy skill development are cleverly woven in to this programme. This is an amazing, loving centre that treats the tamariki as their own. I have had 3 of my children here at The Children’s Garden over 10 years and still keep in touch with a couple teachers who take real joy in seeing children grow and develop. We have three children (now 5, 3 & 4months old), two who have attended The Children’s Garden in Pamir Place and one who will attend once she is a wee bit older. We have always been very happy with the level of care our children have received within the centre and have a great deal of trust and respect for all the staff there. Our children love going to the centre and always come home with exciting and new learning stories and adventures to share with us. The Children’s Garden also go the extra mile with activities outside of the centre (i.e swimming, gymnastic) as well as many outings within the community which we love being involved in. After moving to The Children’s Garden from a much bigger childcare centre we have found our children have really thrived in the environment and have formed friendships with other families which have grown over the years and continued into primary school. We really love that our kids get to mingle with all ages (under S) and siblings spend the day together rather than split into age groups. Thanks to The Children’s Garden for allowing our babies to learn and grow and always challenging them with new and exciting experiences. It makes our lives as parents much easier knowing we are dropping them off to a facility which provides an outstanding level of care.